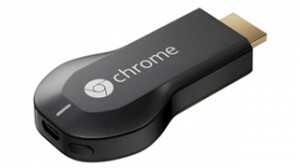 Now Chromecast is Even Better! 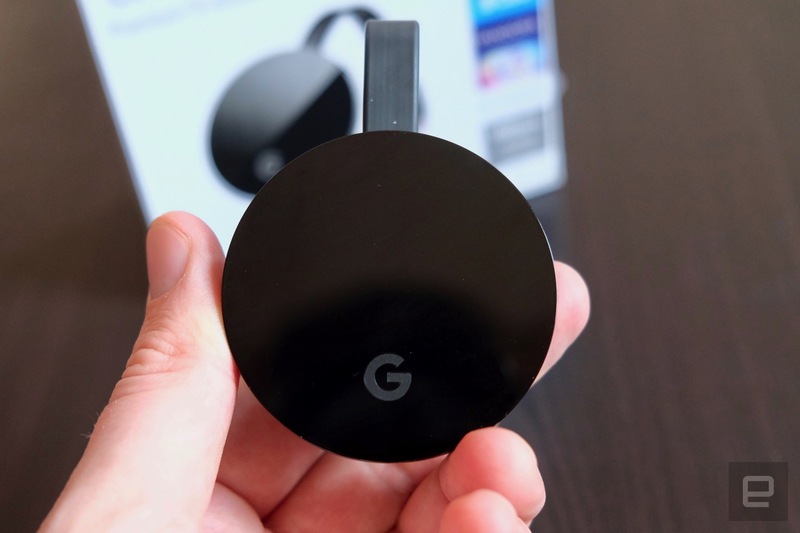 Chromecast is Google’s streaming pin, which became very popular in a short time after its launch, and recently we wrote about it and gave some handy tips on how to use it. 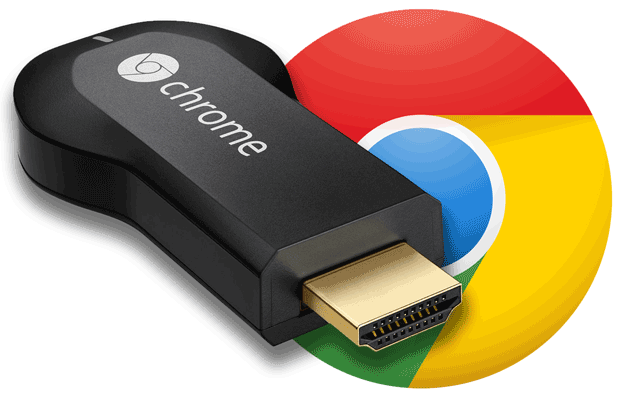 And today we write about another novelty, which makes Chromecast even better! It which impresses with this gadget is that it gradually gets new features, such as support for screen mirroring in summer. Now, it is about a screen saving function Backdrop (Backdrop), which advocates when Chromecast is not enabled. Another great news is that iOS users also can enjoy all the functionality provided by this handy streaming pin offers. 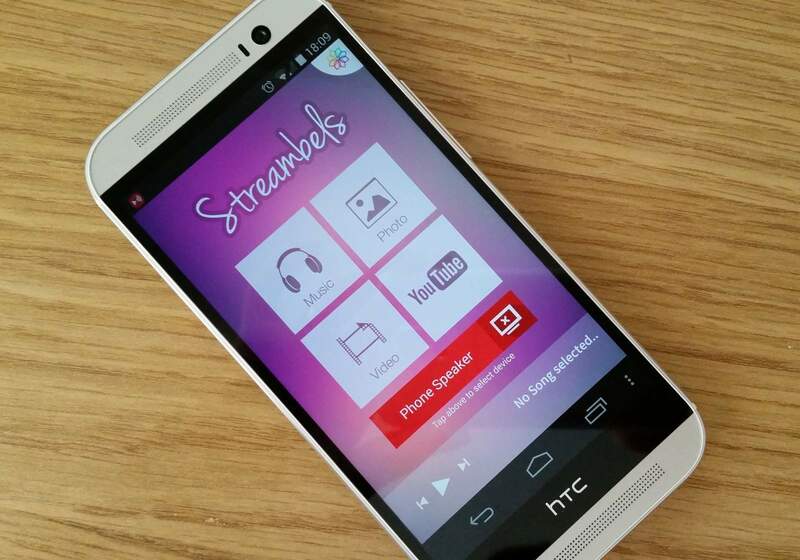 Now you can also use Chromecast to check the weather and news headlines. IOS app is connected directly to back curtain, so you can follow the content that appears on your TV – including headlines and pictures – directly in Chromecast app.